This section is for members only. Members please login to proceed. 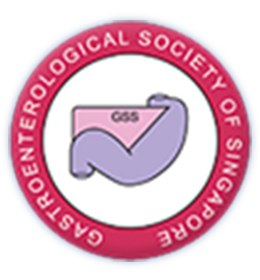 Copyright © Gastroenterological Society of Singapore. All rights reserved.